I kicked off the 2017-18 school visit year by returning to the lovely part of Illinois I first experienced exactly a year ago. From 9/11 to 9/15/18, I spoke at eight elementaries in Crystal Lake, St. Charles, and Woodstock, IL. 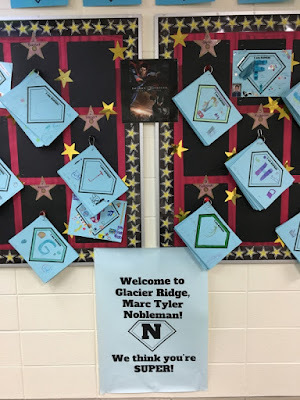 Librarian Gayle Johnston of Glacier Ridge Elementary in Crystal Lake first heard me speak at Northern Illinois University in 2016. 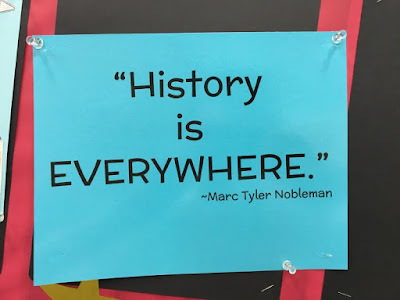 She took thorough notes—and repurposed some of my sound bites on signs in the hallway and library. 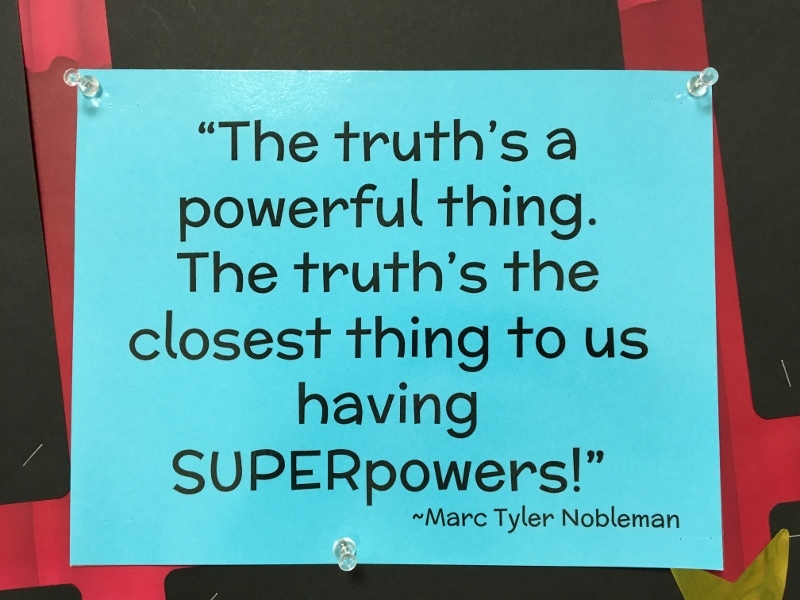 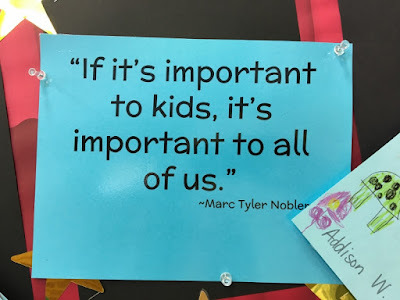 I loved the statement posted outside the Glacier Ridge art room. 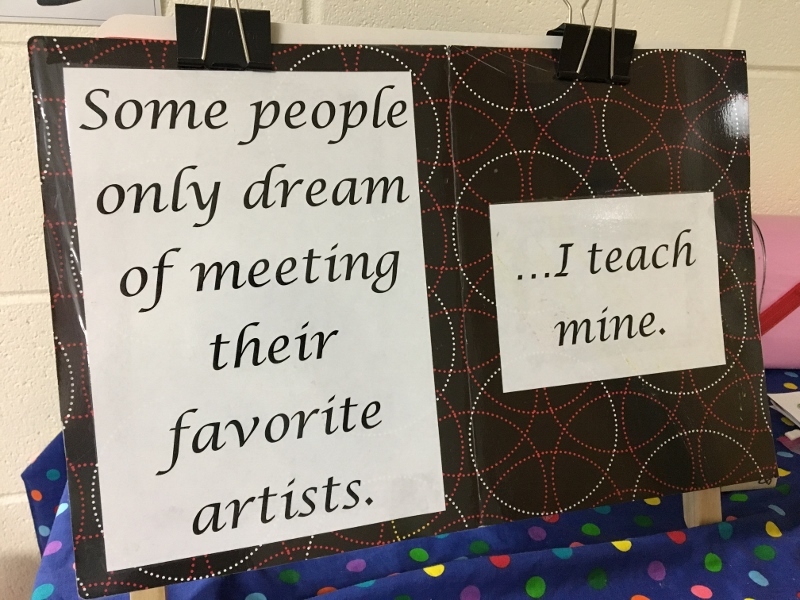 The art teacher confessed that she found it online but that makes it no less touching. 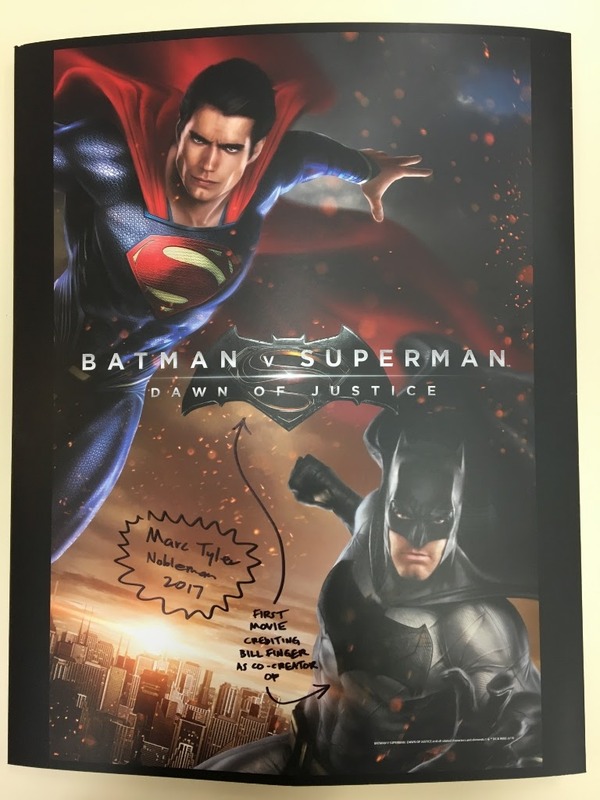 ...and a Batman v Superman: Dawn of Justice display. 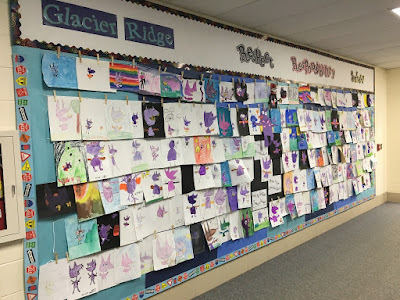 But this was my favorite display at Glacier Ridge (and, possibly, ever): every student in the school drew his/her own version of the star of The Chupacabra Ate the Candelabra. ¡Ay, caramba! 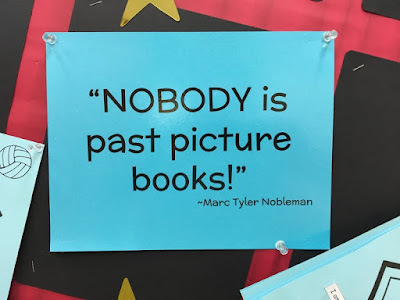 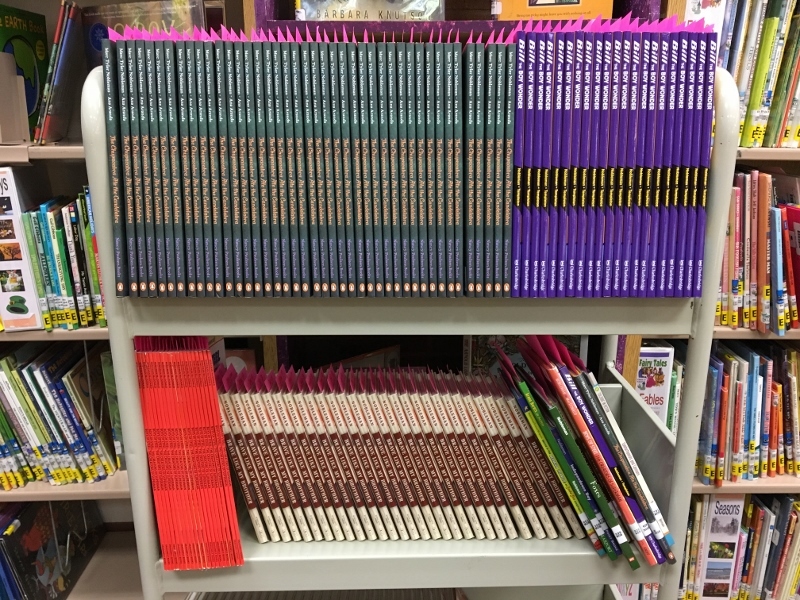 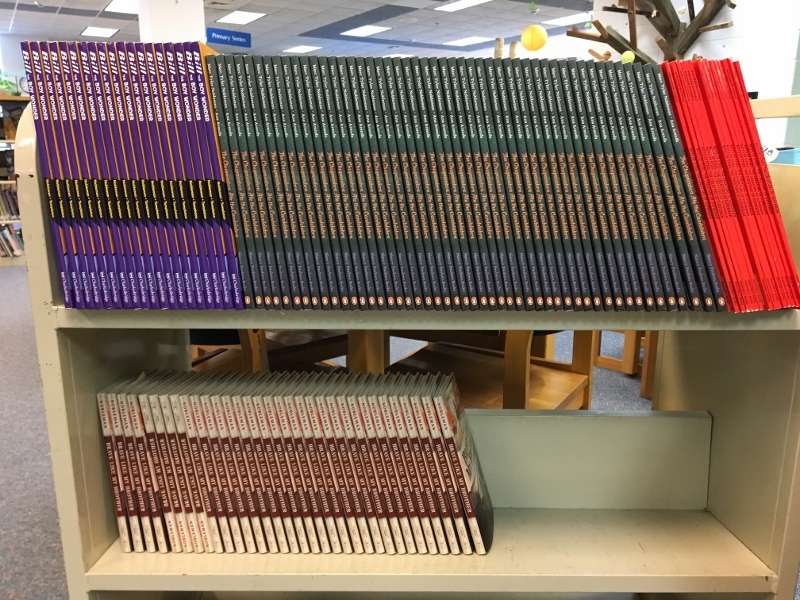 The kids of Husmann Elementary also flexed their buy-my-books muscles. 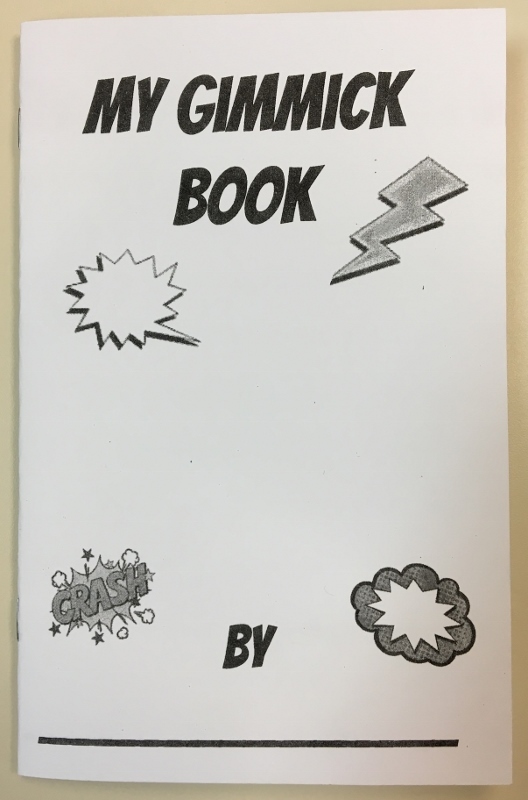 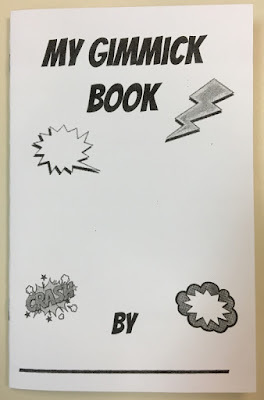 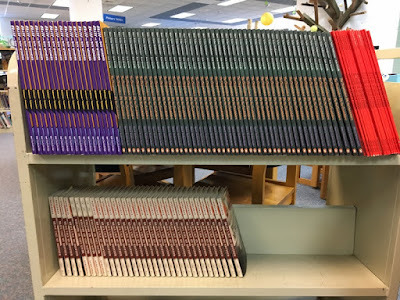 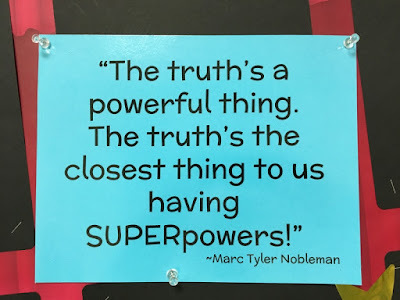 Husmann's librarian Tina Serra simultaneously honored Bill Finger's legacy and boosted my spirit by asking her students to create their own gimmick books. 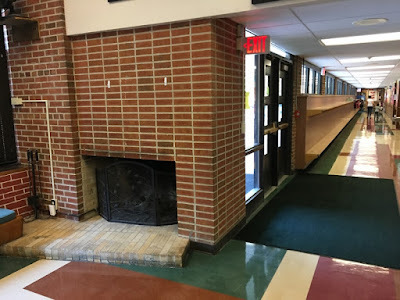 Greenwood Elementary in Woodstock boasts something I have not seen in my 13 years of author visits: a fireplace. The school was built in 1949 and the fireplace has since been converted to gas...but it's still in use (Christmas storytimes). Thank you again to the eight schools who took time out of your regularly scheduled programming to bring me in, and special thanks to Terry Jacobsen of Canterbury Elementary for tirelessly ringleading this trip.